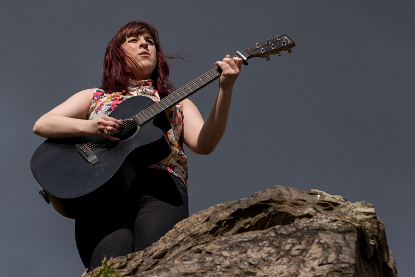 Emily is a singer/songwriter from Haworth, West Yorkshire, famed as being the village of the Brontë family. She is a regular performer on the local gig circuit as well as host of the local open mic evening. She performs at weddings and other events, as well as playing at restaurants and cafes, and is available for corporate events, functions, funerals, birthdays and more.